When I first moved here I wondered why people like to sleep in their cars during the day. After a while I noticed that these daytime sleepers were usually dressed in white. Then I realized that they were men working as drivers catching up on sleep! Recently I was in an airport taxi coming back from the airport. It was around 1am. There was almost no traffic and the road was clear. But I noticed the car was slowing down and then accelerating… slowing down and then accelerating again. I glanced at the driver and realized that this slowing down – speeding up motion was happening in tandem with his eyelids which were drooping shut and then blinking opening again. For the rest of the ride home we tried to keep a conversation going to keep him from falling asleep at the wheel! When we finally reached home safe and sound I asked the driver if he was going home to catch up on some sleep. He told me that he had two more airport runs to do before he could call it a night! Later a friend told me that the driver of an airport cab she was riding in recently had fallen asleep and drove right into the central divider! Luckily they were not hurt but the brand new cab was a wreck. Maybe the new airport has something to do with taxi drivers' chronic sleep deprivation. The new airport is 40km away from the city centre. Most international flights arrive and take off after midnight and early morning domestic flights are common. 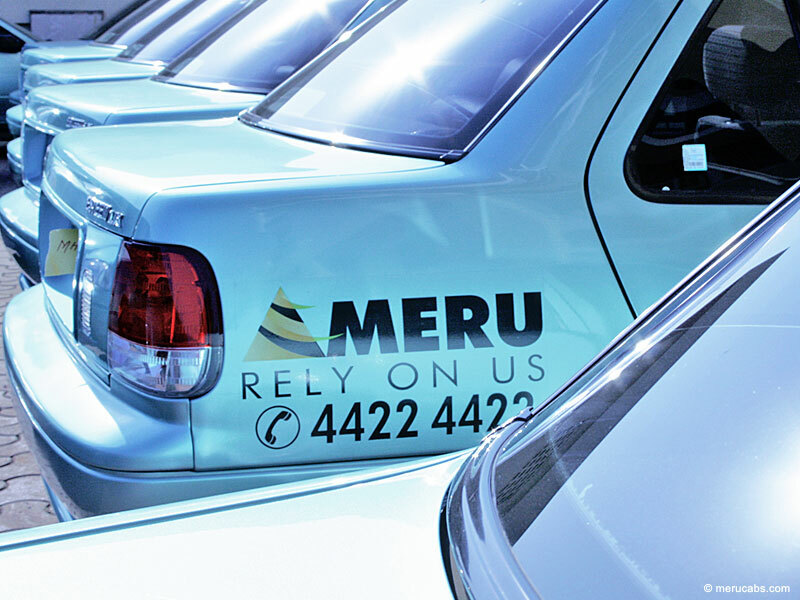 Two new taxi companies have managed to secure a monopoly at the airport. 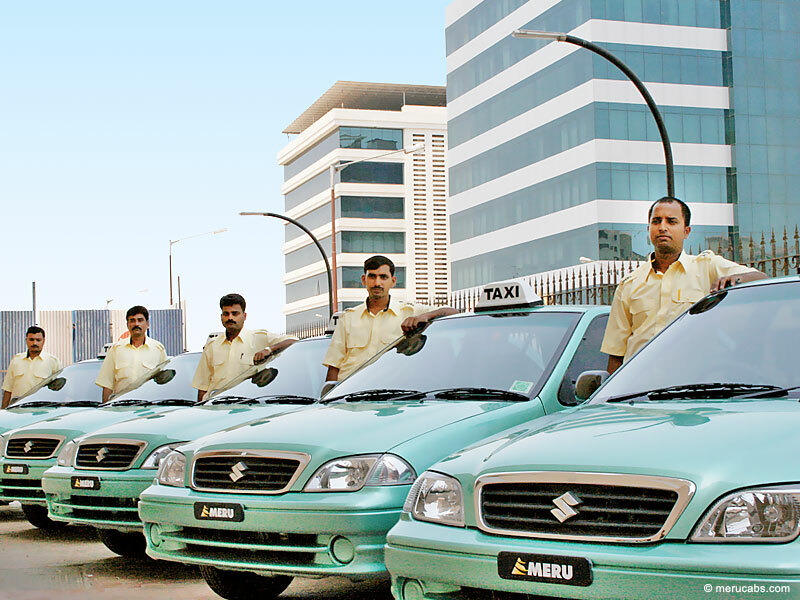 In a way, these shiny brand-new white and green Mahindra Renault taxis have revolutionalized transportation in Bangalore. They’re air-conditioned, have ‘tamper-proof’ meters, GPS systems, offer printed receipts and even the option of paying by credit card. They can be booked by phone or via the Internet. A confirmation is sent to the customer by sms with the driver’s name and phone number. These drivers usually speak some English. I often ask them about their working conditions and whether this new taxi system offers a good deal to them. Drivers have to go through a rigorous selection process and a training period during which they learn how to treat customers, and how to drive safely (!). They have to pay a daily fee to the cab company of 950 rupees. This is in addition to fuel costs which are paid out of their own pockets. The car belongs to the company but after a set number of years the driver can become the owner of his cab through some kind of leasing system. Maintenance costs are covered by the company. In order to cover his daily costs and make a minimum daily wage, a driver has to make at least 3 return trips to the airport. (He’ll make 600-700 rupees per trip.) Apparently this is not easy. This is why these cab companies are difficult to book for trips within the city: somehow they are only available for airport trips. Drivers often give their mobile phone numbers to customers asking them to call them directly if they need an airport drop instead of contacting the call centre. I have even heard that some drivers pay bribes to call centre staff so that they get more customers! 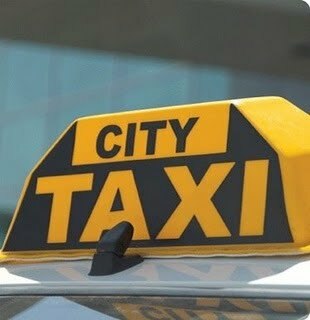 In order to cover their expenses and make a living, these cab drivers have to take as many customers as possible, again preferably to the airport. They tend to drive fast and often dangerously (the faster they drive the more trips they’ll put in?). Since the peak time for airport drops is between 10pm and 1am and 4am and 7am, many work during the night. Then there’s all the airport pick-ups during the day. No wonder they’re sleep deprived! 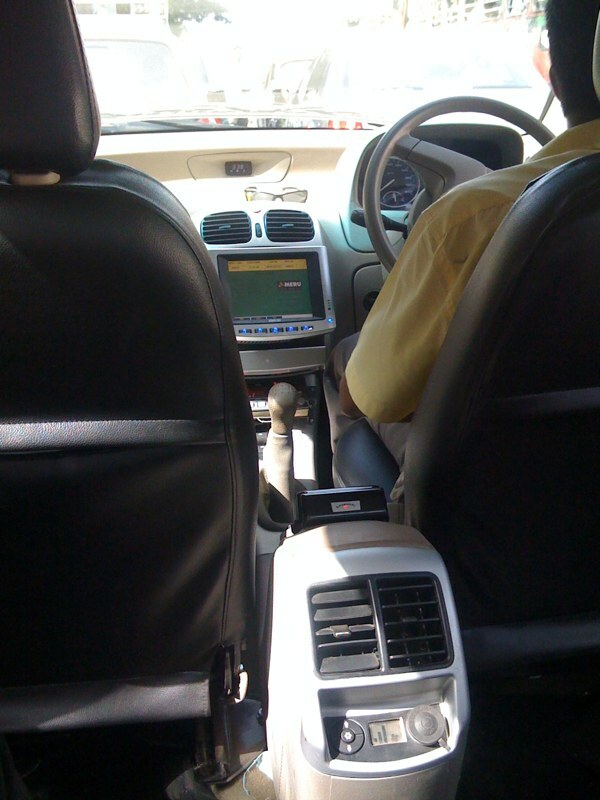 Great post about the life an airport cab driver! I, too, enjoy this great new service but the it takes a toll on the lives of these men. Could you do a series on the lives of the ordinary people, like the maids, vegetable sellers etc? Love your writing style! Thanks! Thanks pompom and welcome to my window!